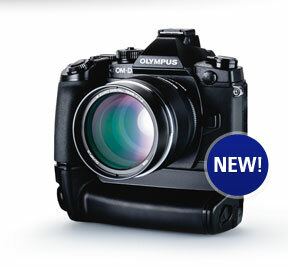 Tell powerful stories from anywhere with the revolutionary OM-D E-M1. Move into a new world with the OM-D E-M1 and take incredible images wherever you go. OM-D E-M1. Up to a $179.99 value! View Details. Freeze action without blur with1/8000s Mechanical Shutterspeed and Dual F.A.S.T. 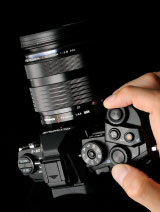 Auto Focus System. Get connected instantly. 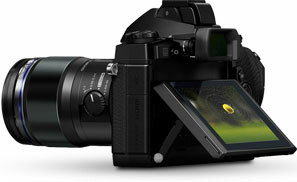 Share and send images, or remotely preview, focus and release your shutter from your phone! 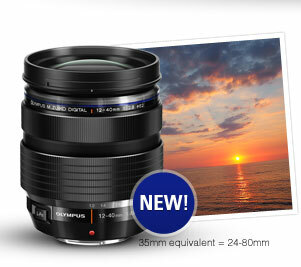 Automatically compensate for vertical, horizontal and rotational camera shake for crisp, clear photos. 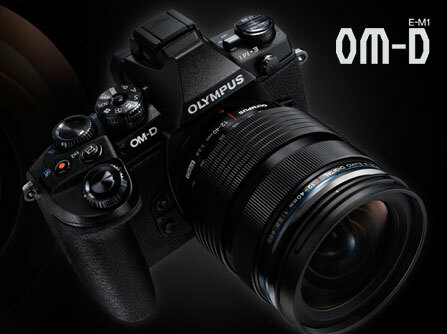 More in this category: « Olympus OM-D E-M5 Micro Four Thirds Camera Announced!